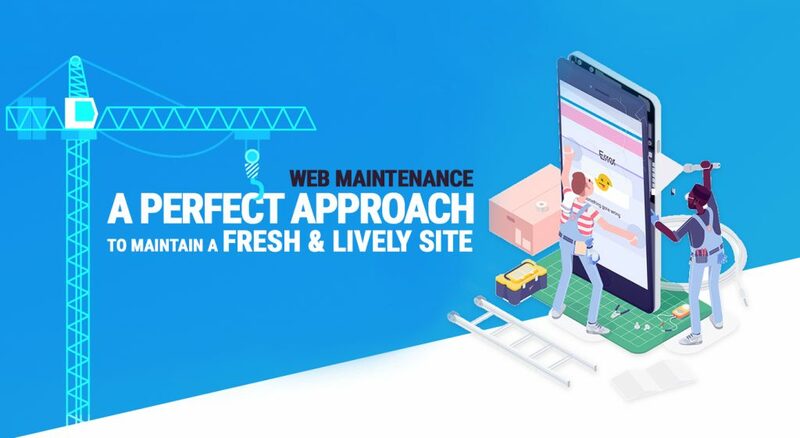 It’s Important to know which framework to use while developing a web application for your website. There are so many options available. Which One Should You Choose? Many frameworks are available for PHP, but CodeIgniter and Laravel are the most popular PHP frameworks, because both have great features. But even after narrowing down these two options, you have to choose among these best alternatives. You will find strong opinion on either side of the framework fence. CodeIgniter is a robust and powerful, open-source PHP framework, which is built for programmers looking for a simple and well-designed toolkit to develop web applications. CodeIgniter has been the preferred choice of developers for years. It is designed to be instinctive for new learners and helps develop projects much faster than other frameworks. It also provides an affluent set of libraries, along with simple interface and logical structure to access those libraries. Laravel is also an open-source PHP framework, first made available to users in 2011. 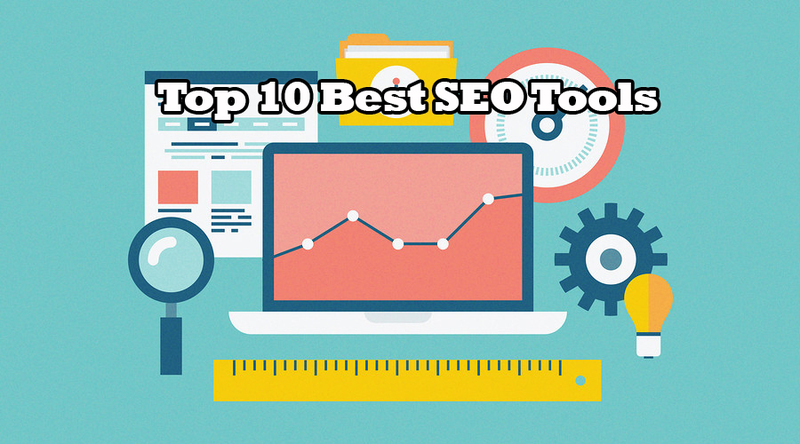 Since then it has gained popularity and is used in most web applications. Laravel is designed with the latest version of PHP and includes many components, including authentication support, and unit testing. Both the frameworks have unique features, and provide flexibility to programmers developing web-based applications. 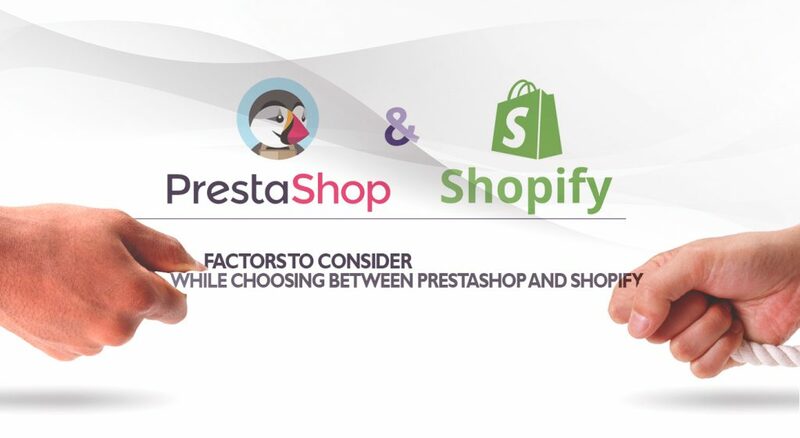 There are some key differences to consider while choosing the best one for your website development. 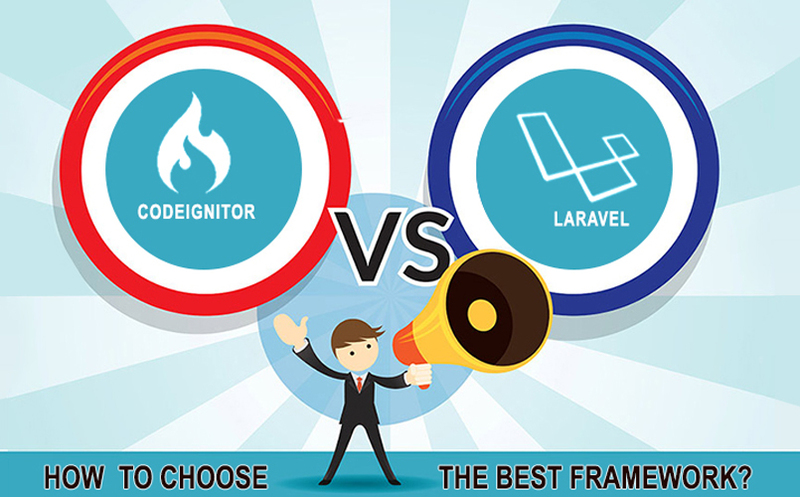 How to choose between Laravel and CodeIgniter? Again, it depends on the requirement of your project. While Laravel fans may say CodeIgniter is the grandfather of all frameworks, they are overlooking the large support network available that has developed over the past ten years. With CodeIgniter you don’t have to buy the latest technology to build up the framework. It is designed for different types of users, and is very easy to use. The IT team has experience working on number of CodeIgniter-based projects. We have developed many web applications including CMS, accounting and custom eCommerce using the CodeIgniter framework. We have skills to define the best technology framework for your business requirements, and are a competent resource to serve you with CodeIgniter or Laravel framework development. Making a decision on what technology would work best for your project? We can meet with you to further explain the differences. If you want further help with a new business project, contact us for a quote on how we can serve you best with our skills in framework development.